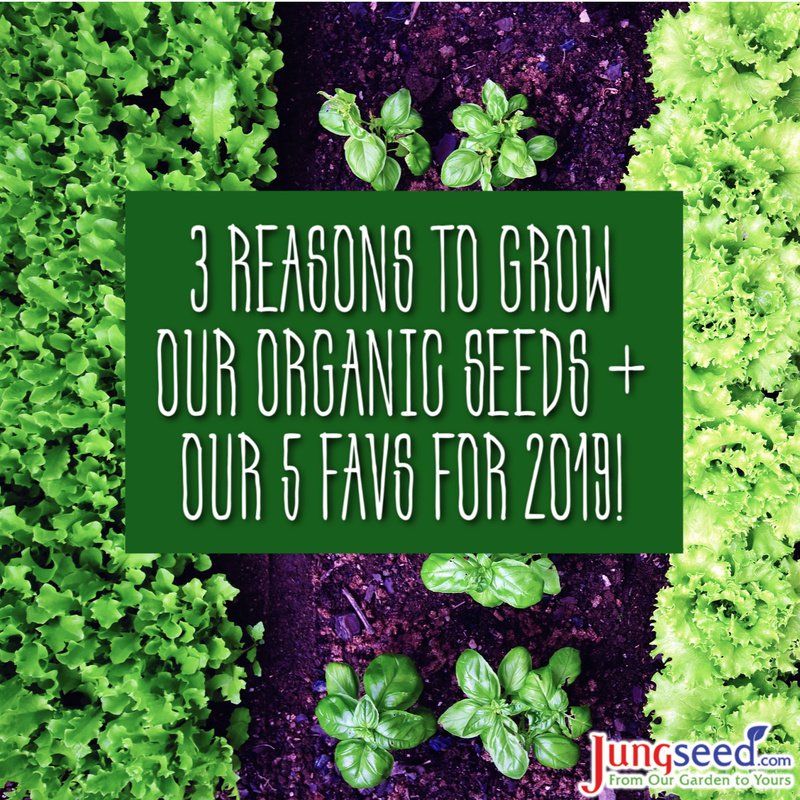 It’s official – Jung is growing organic! Since 1907 we’ve supplied the highest quality seeds at fair prices to gardeners and farmers. Now we are committed to providing the same reliability and excellence in every organic seed packet along with some of the best prices in the country. 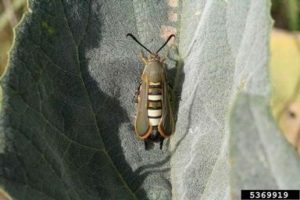 For seeds to be labeled organic they must be nurtured and processed in strict accordance with the USDA’s National Organic Program (NOP) standards. We identified organic varieties of old classics and customer favorites as well as selected exciting up-and-comers for our 2019 catalog. Jung Garden Center is full of anything and everything for the gardener or plant lover in your life. From seeds to seed starting kits and growing supplies, from flowers, cacti, air-filtering house plants, pots and home décor – it’s easy to find a special gift. Give the gift that keeps on giving with eye-catching house plants this Valentine’s Day. Skip the traditional cut roses and pick something personalized and unique that lasts. If you are still unsure of the perfect gift, here a few ideas to get you started. 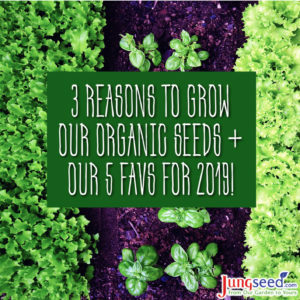 As we work hard on the 2019 Jung Seed catalog, our excitement is growing about the upcoming season and all of the great new garden-worthy varieties for you to try! To help you share in our excitement, here is a sneak peek of a few of the varieties we’ll be adding. Artist Hybrid Cucumber – A high-yielding deliciously crisp cucumber, perfect for eating fresh or pickling. 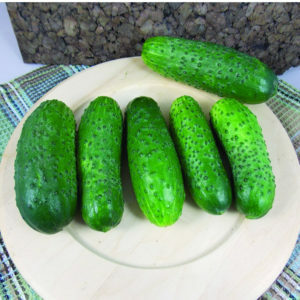 They are highly resistant to many common cucumber ailments. For those of you that grow Alibi, you will LOVE Artist Hybrid! 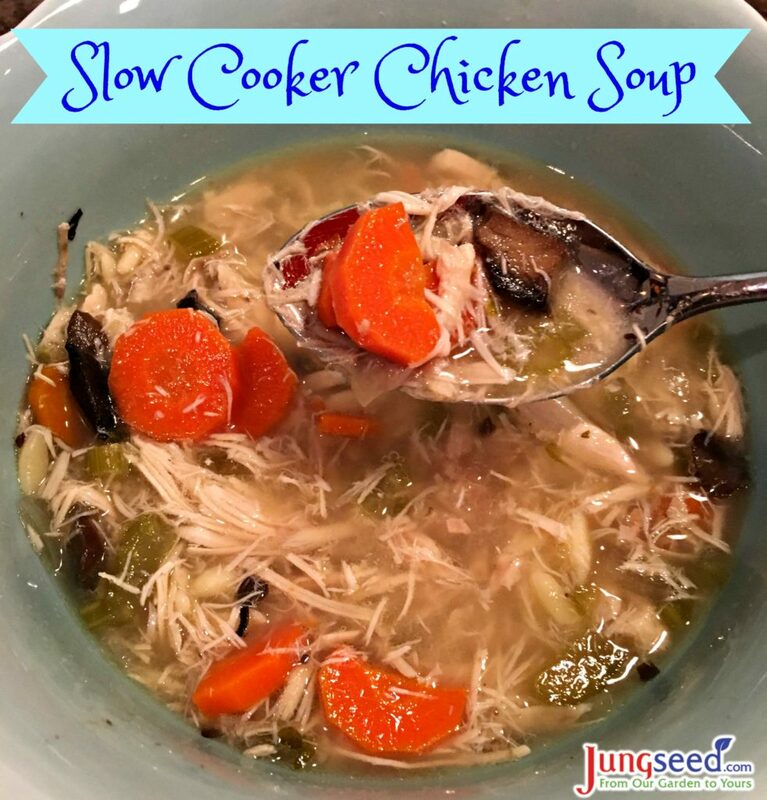 It’s slow cooker soup season! This time of year, isn’t it wonderful to snuggle up with a warm bowl of comfort food?! The great thing is that this bowl of comfort food can taste good and be good for you! 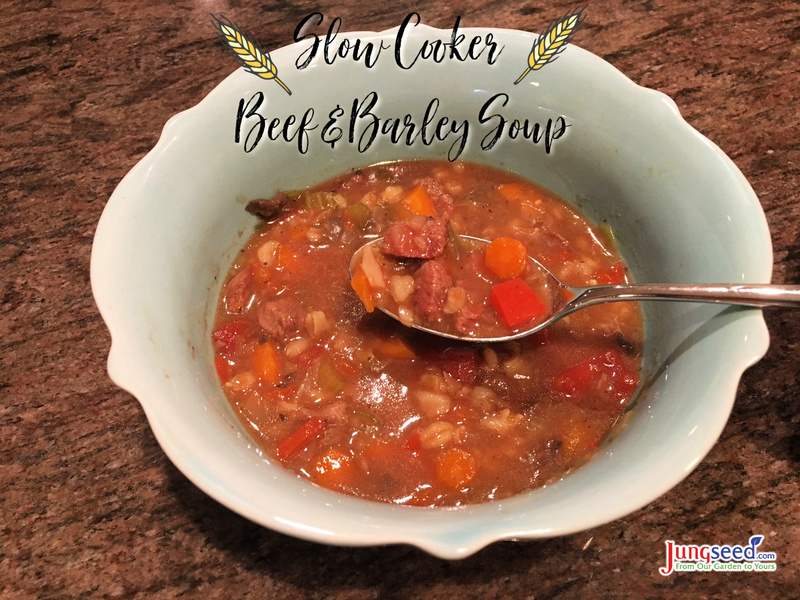 I love making beef and barley soup in the slow cooker because it uses a lot of fresh vegetables that can be grown in your garden, it’s easy and it is a crowd-pleaser. My toddler seems to only like spaghetti and soup these days (things could be a lot worse)! Both meals are probably 2 of the best for hiding lots of healthy vegetables and protein. She gobbles up this beef soup and so does my husband. The summer solstice will soon be upon us, marking the official start of summer. We hope your garden is thriving and provides a bountiful harvest this season. We also hope you make time this summer for relaxation! 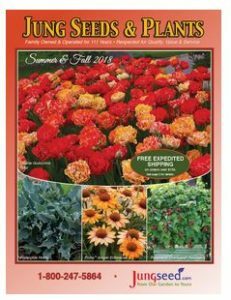 The coming of summer also means that fall catalogs are arriving in mailboxes. Once again we are offering a wide range of spring and summer blooming bulbs, perennials, ferns, ornamental grasses, and edibles like garlic, blueberries, and strawberries. We also offer a wide range of garden and kitchen supplies to help you protect your garden and enjoy its bounty. There are a vast range of different planting techniques for potatoes, ranging from deep trenches to containers to surface planting with deep mulching. All of these methods can be effective for growing this easy, nutritious crop. Regardless of your preferred planting method, preconditioning your seed potatoes before planting will ensure plants get off to a vigorous start and maximize yields. 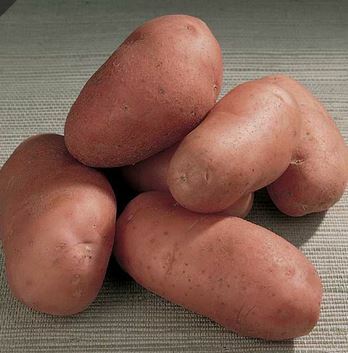 The technique of pre-sprouting potatoes is called “chitting” or “greensprouting”. How Does Seedless Watermelon Grow? Spring 2018 has officially begun! We hope that you are excited as we are about the start of another gardening season. Each season, we highly recommend that every gardener tries something new, whether it is a new variety, a new type of plant, a new cultural technique, or even a new way recipe for a favorite vegetable. 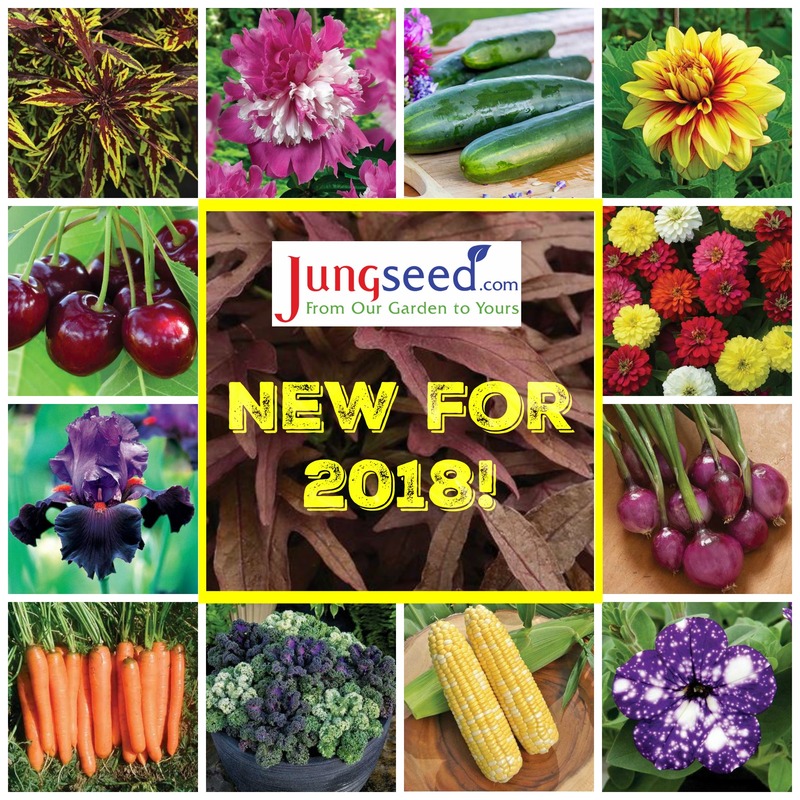 Check out our newest offerings and find something new for your garden in 2018. Not sure what product to try this season? Let us share a few thoughts on 2 product options below. Thinking Green… Green Peas That Is! With St. Patrick’s Day behind us and the second day of Spring here, we are thinking green! Fortunately, in many parts of the country, it is already time (or close to time) to sow the earliest direct seeded, cold tolerant vegetables, as St. Patrick’s Day is a traditional time to plant peas in the garden. 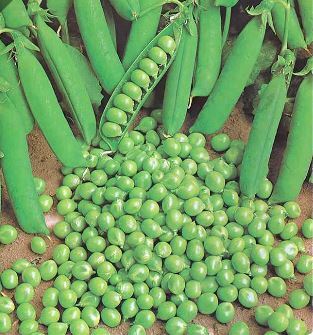 Peas are easy to grow but have a limited growing season and do not stay fresh long after harvest. They grow best in colder soils with temperatures below 70 degrees F. It is important to get the timing just right!